English Language Learners are assessed in the 4 language domains: reading, writing, listening, and speaking. They get great exposure to reading, writing, and listening in their content classes, but speaking practice is usually regulated to social conversations with peers or a simple answer given to a teacher. Many times, ELL's trick their teachers into believing they are more proficient than they are with a high level of social language, but falter when it comes to speaking academically. Think: can your student hold an extended conversation with his peers beyond playground talk? More importantly, can he hold an extended conversation with a teacher? 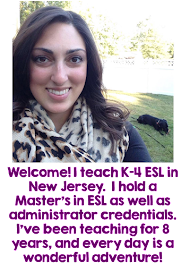 How can we encourage our ELL's to speak at a higher academic level? Practice. Lots and lots of practice. 1. 10 Finger Sentences: I ask a social question like, "What did you do last weekend," or an academic question like, "Explain how a frog is different than a toad." 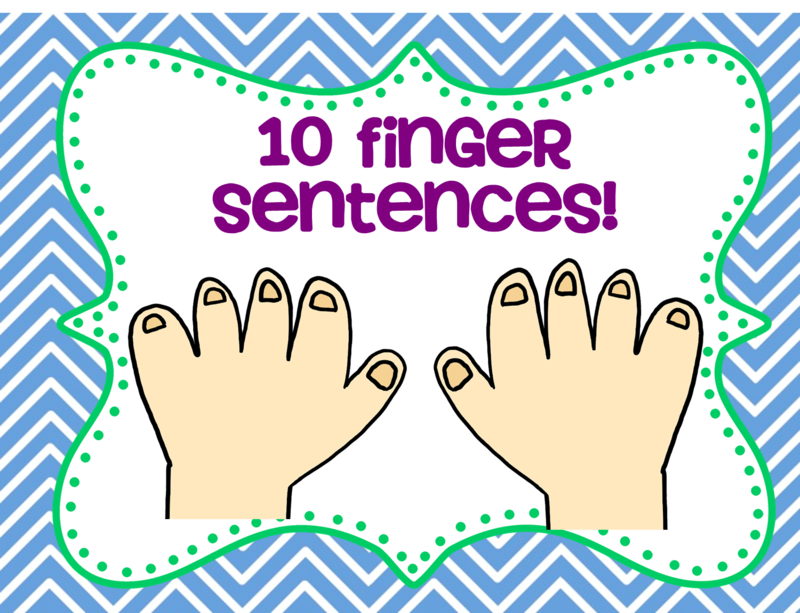 Students use their fingers to count out their words and revise their sentence. 5 fingers works, too- it can be a challenge or a modification. 2. Picture prompts: I use these for speaking and writing. Most often, I will project an image and have students discuss it, then write about it. 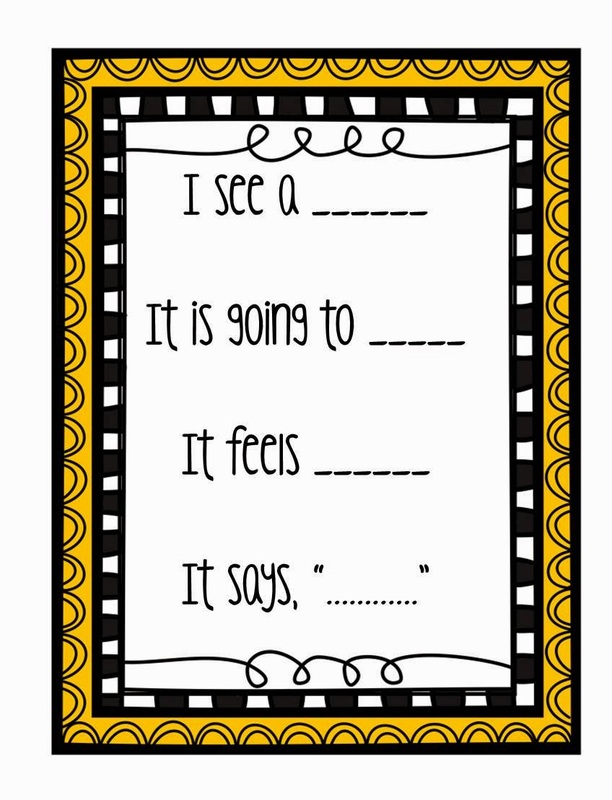 We use sentence frames (below) and the 10 fingers strategy to structure our speaking. 3. Headbandz: We LOVE this game! In my room, students use a picture dictionary open to the category page to help narrow down the possibilities. This game is great for answering and asking questions. Students ask things like, "Am I a mammal?" or "Can I swim?" Other students answer in a complete sentence: "No, you are not a mammal." 4. 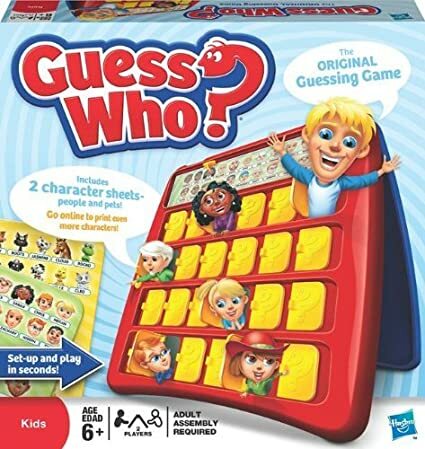 Guess Who: Another game that's great for answering and asking questions. It's mostly for facial features and accessories, but I stress asking and answering in complete sentences. 5. Anchor Questions: These quick questions are great for warm-ups, closures, and those extra minutes before the bell rings. Questions can be related to holidays, current events, school subjects, basically anything! If the question is, "Would you rather be a hippopotamus or a rhinoceros," my students must answer like this: "I would rather be a hippo because....". This opens up the floor to discussion, especially when there are differing opinions. I have Anchor Questions geared towards every proficiency level and all grades. I usually keep my questions in a jar on my desk as well as on a binder ring at my guided reading table. It's great to be able to pull one quickly! 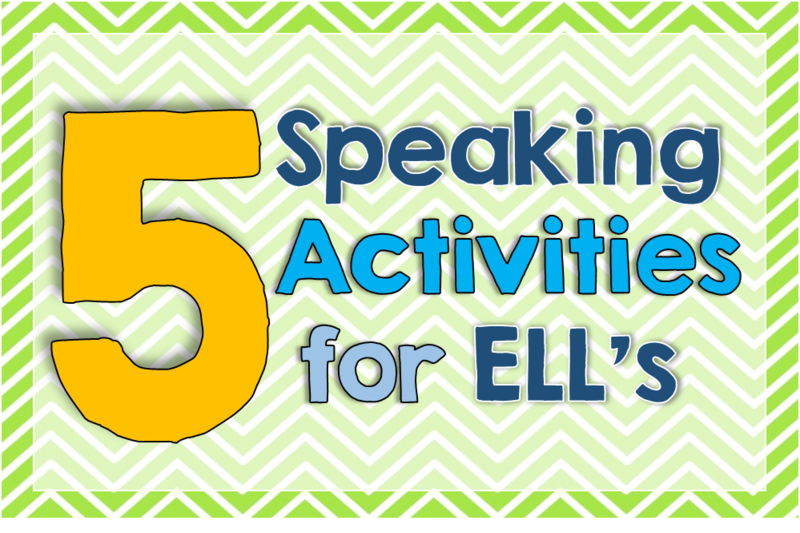 These are just some of the tricks I have up my sleeve: we do a lot of fun speaking activities to practice, and I'm always adding to my arsenal. I want my students to learn to speak naturally, rather than talk.like.a.robot. Plus, if I'm not having fun, they're not having fun! 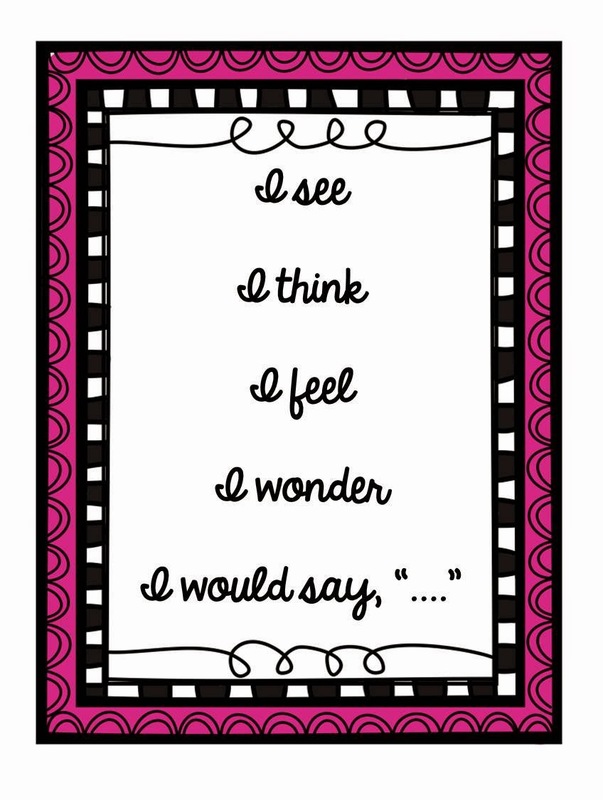 What are some ways you encourage your students to use social and academic language? Fantastic ideas! I really like the headbandz game and think it'd be a lot of fun! You called it : ) It's a boy!! My “Do now” is either a situational question or a basic question where each student has to answer individually in a complete sentence. They really liked this question: If you could come up with one invention what would it be? This is a daily activity we all enjoy. Spring Resource Roundup and Giveaway!